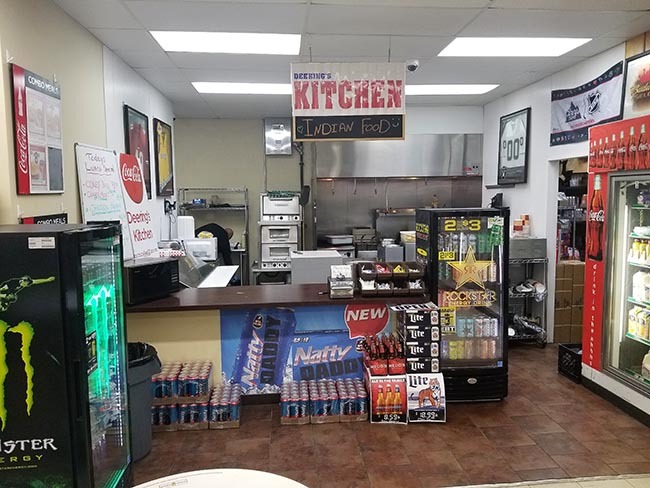 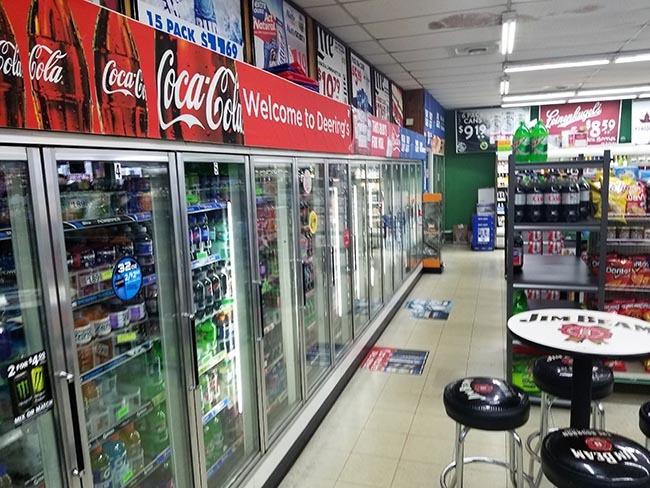 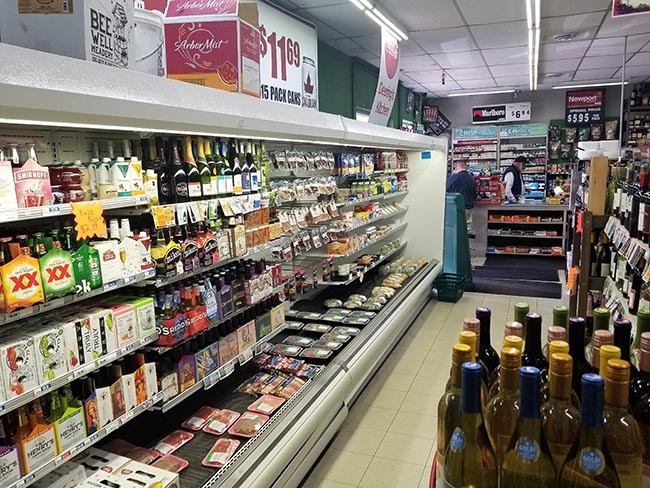 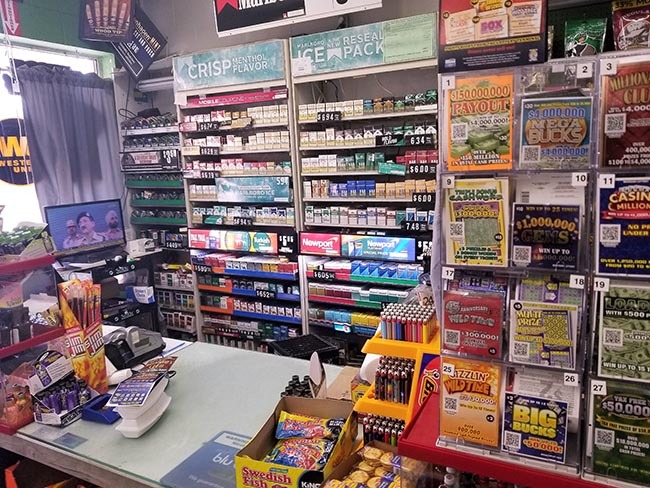 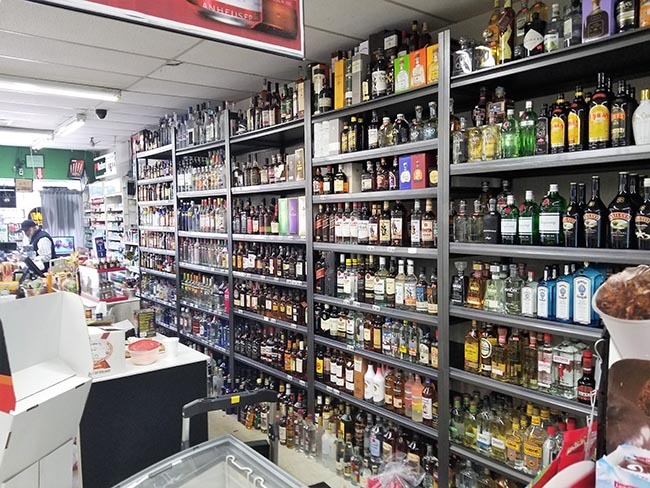 High Volume Liquor Store with deli for sale in Grand Traverse County. 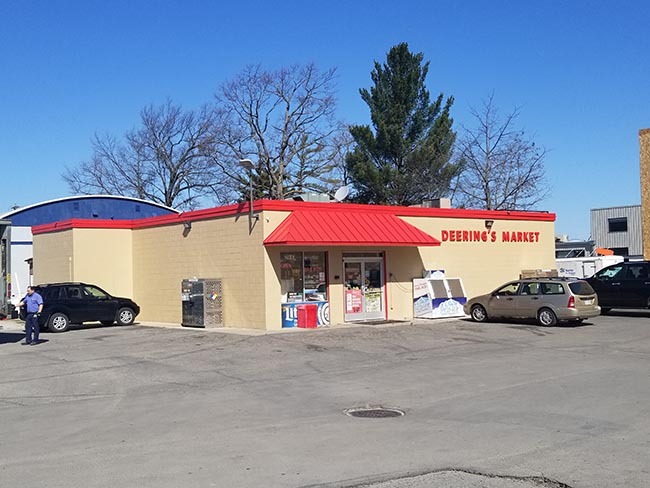 Huge sales, great location surrounded by businesses and homes. 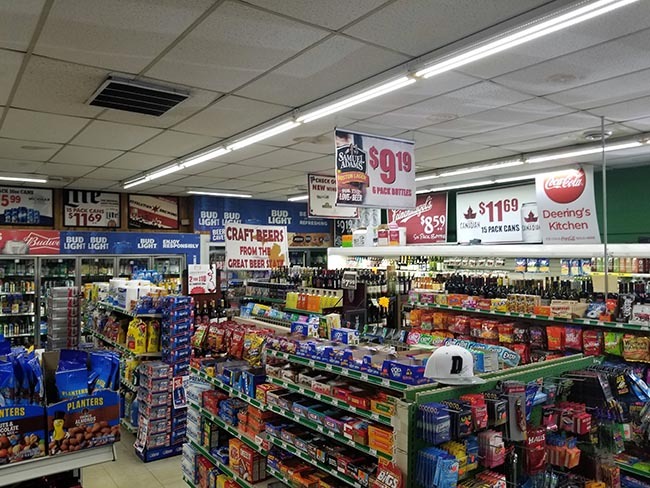 Price includes business and building. 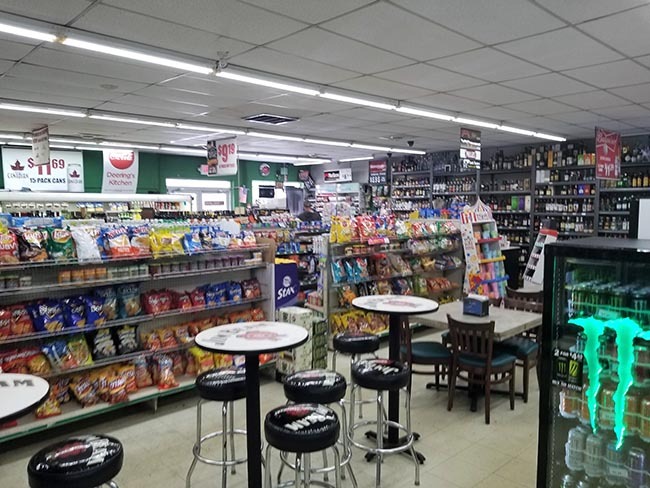 Business only for $400,000 with $4,000 NNN Lease.